Halloween is undoubtedly one of the most fun days of the year. All the costumes, the candy, the parties and parades make this time of year a great cause for celebration; and 2013 was no exception. However, after all the fun of tricking and treating, Caveman Unbound couldn’t end Halloween ‘13 without a night full of terrifying thrills. And so, armed with good friends and some cold beer, we took a trip to the Eastern State Penitentiary in Philadelphia, PA. 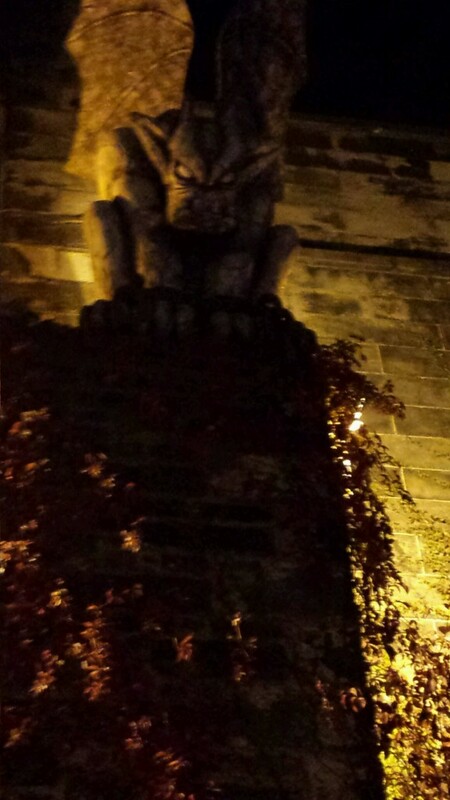 Throughout the fall season, nighttime at Eastern State Penitentiary is a harrowing plunge into darkness and chaos. The entire prison transforms into a massive haunted house filled with deranged prisoners, undead inmates and menacing wardens waiting to catch you around every darkened corner. 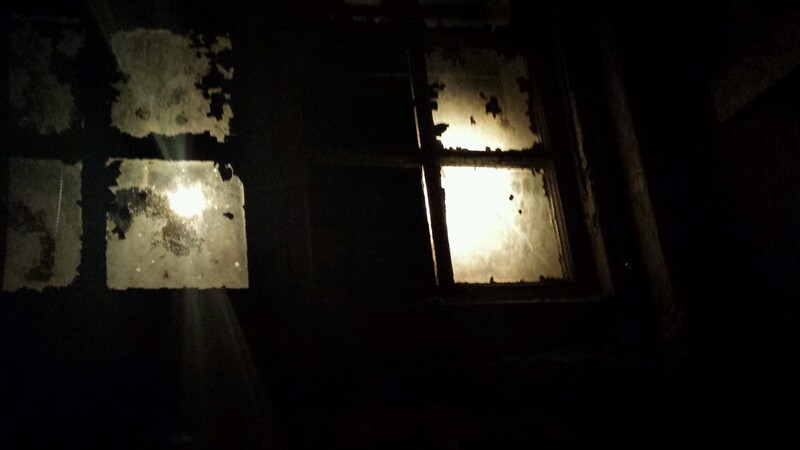 After about 30 minutes in Yard Out, you journey through Eastern State Penitentiary’s spine-chilling labyrinth of dilapidated cells and gloomy passageways, while being constantly terrorized by the malevolent inhabitants of the prison. While the attraction is intended to paralyze you with fear, the Caveman Unbound team made a strong effort to laugh our way through the prison, so as not to let show the actual terror we were enduring. Our group of five stuck together through all six stages of Terror Behind the Walls, and we made it through by scaring each other and laughing at our own fright. We fearfully crept through prison while watching others get shaken up, grabbed and even pulled into pitch-black cells and dark corners. While the sound effects were great, there was nothing as frightening and fun as the real screams of people getting scared out of their minds. The key to making this a truly memorable experience is to go with a group of friends and have fun watching everyone – especially the girls – get scared. Keep your girl close, make her feel safe and then scare the pants off her while walking through the pitch black passageways of the prison. Bring your biggest, toughest bro along and laugh hysterically when he jumps and runs away from the ghoulish prisoners. Most importantly, let your guard down and allow yourself to get spooked – that’s why you’re there in the first place. Caveman Unbound had an awesome time at Terror Behind the Walls at Eastern State Penitentiary and we recommend the experience to anyone looking to add something fun, exciting and scary to their line-up of Halloween festivities.